In Rajasthan’s Udaipur, an 18-year-old son murdered his mother and disappeared suddenly. The local police launched a witch-hunt to catch the boy, who is identified with the name of Vivek Panchal. The incident came to light when the accused boy talked about it on the community’s WhatsApp group at around 12.30 am on Sunday night. He reportedly confessed to killing his own mother, Dev Kanya. On WhatsApp, The accused boy also talked about his plan to commit suicide. In the message, he said that his body will be found at the Geman Bridge tomorrow. The post reportedly recovered on Monday. As per reports, the accused is still at large. The police was informed by the members of the group saw the message in the group. 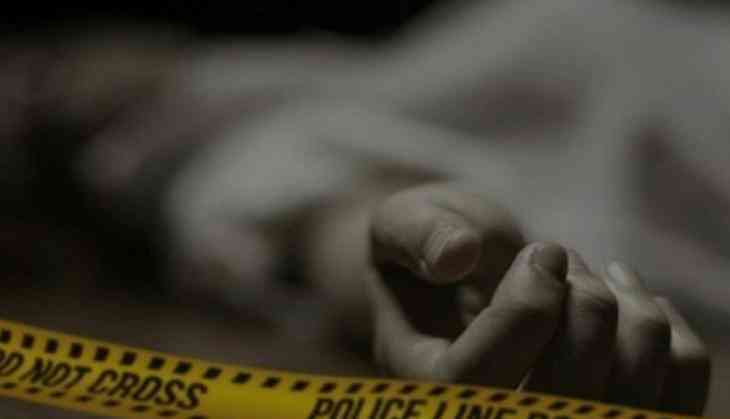 The woman’s body was found lying in a pool of blood at her house in Khandu colony. A team of police were sent to look into the matter. During a preliminary investigation, it appeared that the boy may have hit the woman hard on her head since the officers found blood on the walls. Her face was also disfigured points out the brutal way with which the crime was committed. The accused is the youngest among his siblings and he was working in Jabalpur with his father. He recently visited his hometown for Ganesh Chaturthi celebrations. He wanted to work with his elder brother who works in Kuwait, as per the police officer who is familiar with case. Dileep Dan, Station House Officer (SHO), said that the police assumed Vivek to be responsible for the murder of his mother on basis of the WhatsApp message he posted.